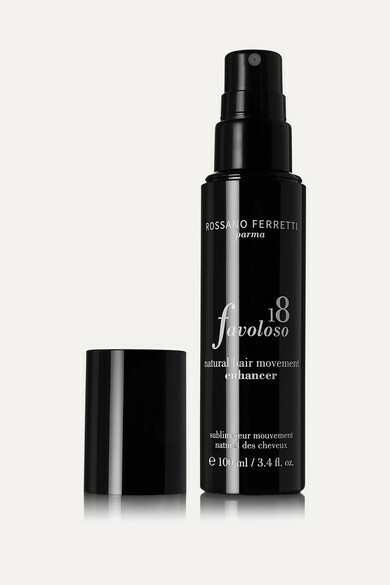 ROSSANO FERRETTI Parma's 'Favoloso' hair enhancer softens and nourishes for a natural, voluminous finish. 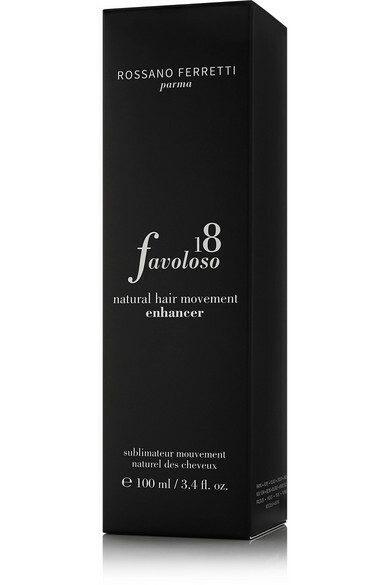 Formulated with Mallow Leaf Extract and a blend of organic proteins, this treatment works to smooth your strands and enrich the feel, vibrancy and longevity of color. Punica Granatum Bark Extract protects from external damage, while Panthenol enhances light reflection to makes tresses look shiner.